Boulder CO - Furnished Apartments in North Boulder, Available Short Term, Month to Month, and Extended Stays in Boulder CO - Sublets & Temporary - Housing in Boulder CO, Rentals, Real Estate, Homes and More! We'll help you find your new home in Boulder Colorado! 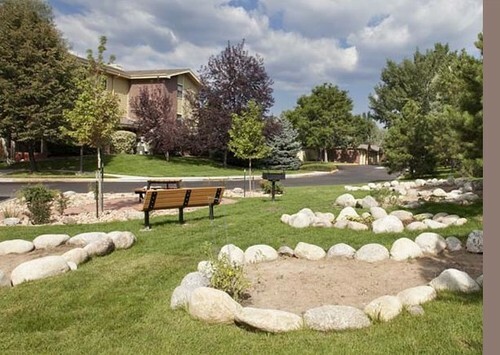 Located in beautiful Boulder, Colorado, These Apartment Homes presents abundant choices for the Colorado lifestyle. For all-season hiking and cycling, you can reach the Wonderland Creek Greenway Trail directly from the property, without even needing to load the car. The Boulders is conveniently located close to all the attractions of downtown Boulder, Pearl Street, and the new 29th St. retail center. Excellent on site amenities, spacious floorplans, and quiet privacy are the hallmark of this attractive creekside community, making it an ideal retreat to enjoy the Boulder lifestyle! Our fully furnished apartments in Boulder offer a clean, comfortobable retreat from cramped and pricey hotel rooms. We include all the comforts of home in our spacious furnished apartments including: free wireless internet, cable television channels, local telephone calls, all utility bills, housewares, linens, towels, bedding, cookware, dishes, and 24/7 personal service. Call today to make reservations for your next stay in Boulder!